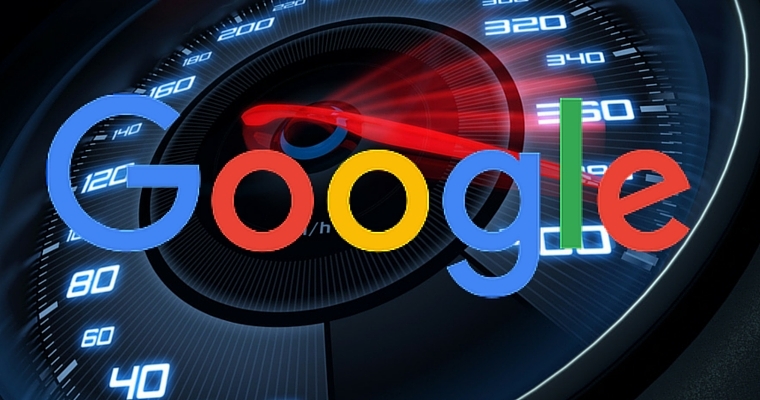 In an exclusive study conducted by SEO PowerSuite, some revealing findings were uncovered as to how SEOs are responding to Google’s Accelerated Mobile Pages project two months out. 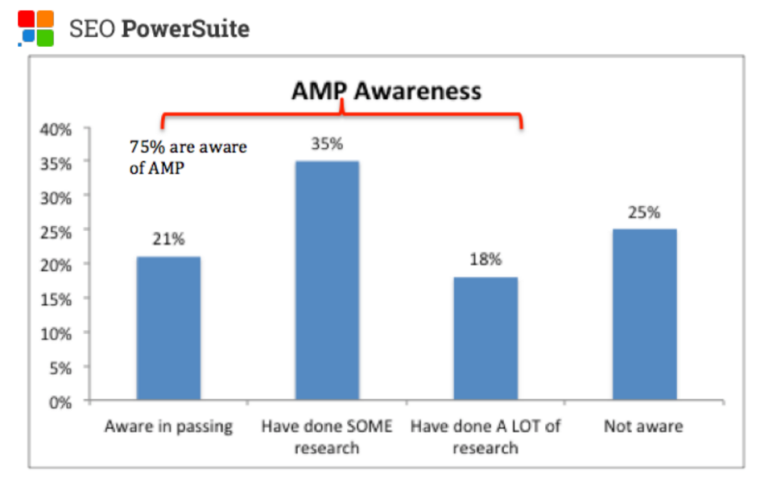 The goal of the study was to identify SEOs’ awareness of the AMP launch, gauge the impact they believe it will have on mobile search results, and learn actions they plan to take as a result. 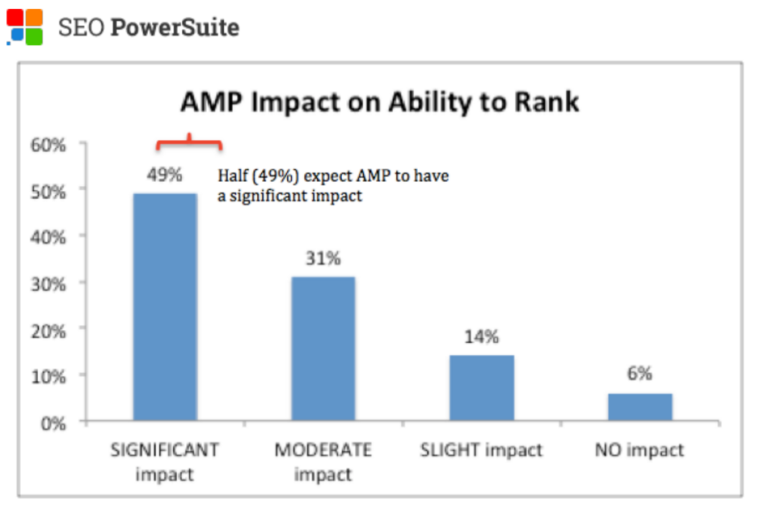 Will Amp Have a Significant Impact on Rankings? 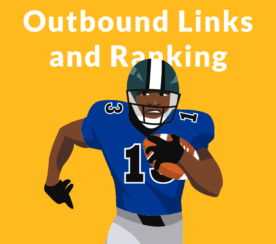 Do those who work in SEO day in and day out believe it will have a significant impact on mobile rankings? It appears as though they’re split down the middle on that one. According to the study, 50% percent of respondents expect AMP to significantly affect their rankings in mobile search results. Another 45% believe AMP is likely to have a slight to moderate effect on search rankings. 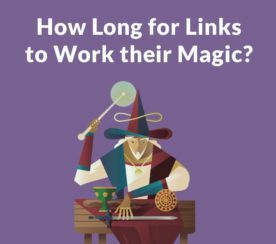 Are search engine optimizers actually using AMP at this point? For the most part, no. 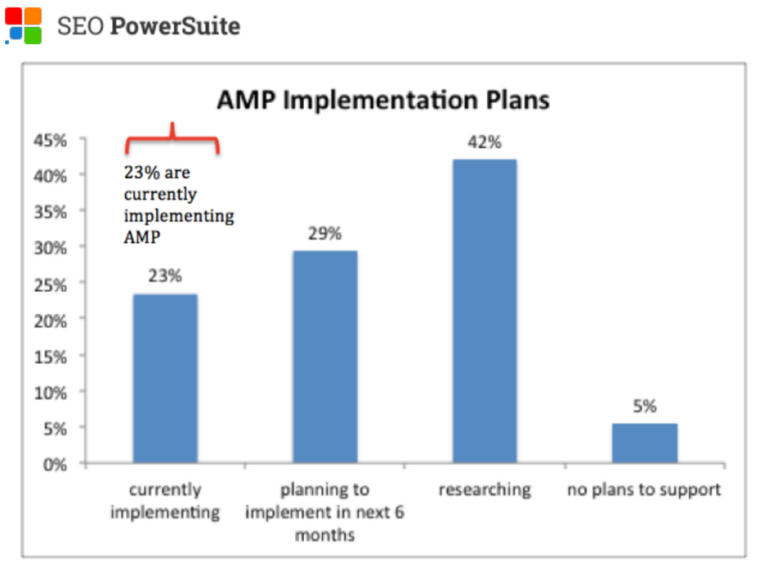 According to the study, only 23% have begun to implement it on their mobile sites; 29% plan to implement AMP in the next six months, and a stubborn 5% say they have no plans to implement it at all. Even though only 23% of SEOs have implemented AMP thus far, that number is still significant, especially for early adopters. The study concludes with the idea that early adopters are at a distinct advantage. Considering over half of those surveyed believe it will have a significant impact on mobile rankings, coupled with the fact only 23% have implemented in thus far, this creates an opportunity for agile marketers to use AMP adoption gain an advantage over competitors.